Register to recruit at the 37th USHLI National Conference today! 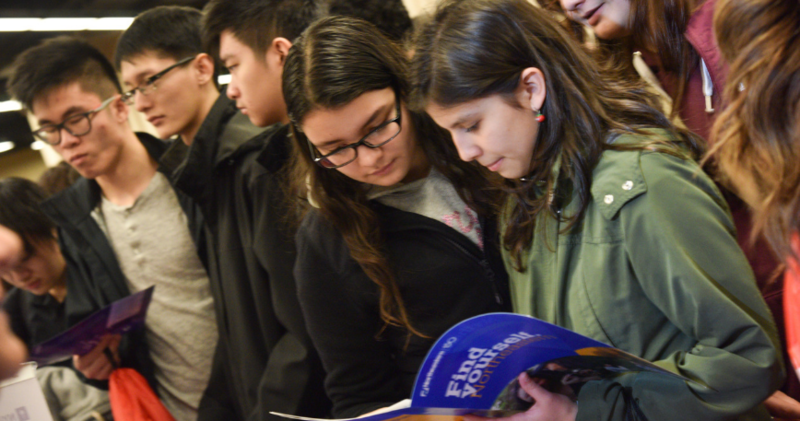 Over the last 37 years, the USHLI Conference has become the premier Hispanic leadership conference in the nation, attracting a complete cross-section of our leadership community and involving all ancestry groups. Over 6,000 present and future leaders representing 40 states will attend various events throughout the four days. A 2018 survey of participants found that 89% were 18-34 years of age, 63% identified as female, and 85% were attending or had already completed college. Download our infographic to learn more about our attendees! Recruiters may register to attend the conference for an additional fee. 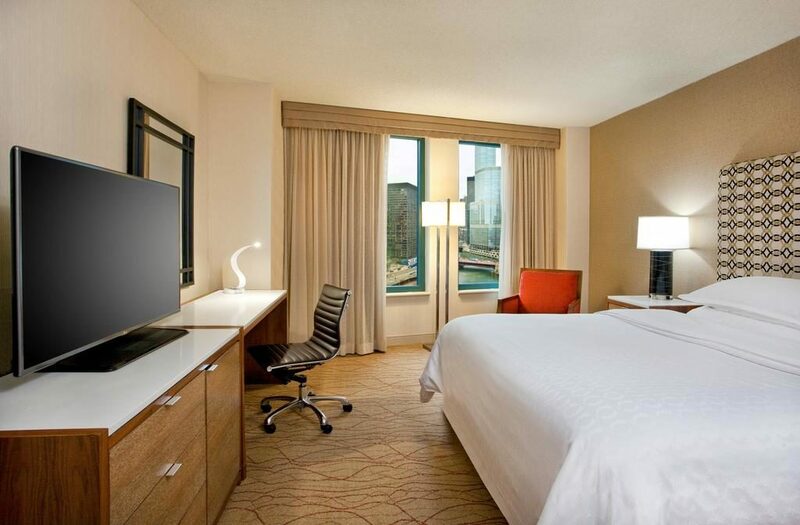 Discounted room are $149.00 + 17.4% tax per night. We are excited to announce that we are a StriveScan college fair. Colleges will be able to scan our students and obtain their contact information using the StriveScan app. Sign up to scan at www.strivescan.com. Handouts will be provided to students and signage at the door will encourage our students to complete a quick and easy registration right on their phones. They will be immediately texted and emailed a barcode that you can scan using the StriveScan app. At the conclusion of the fair, all of the students will be sent a report with a list of the colleges that scanned them, along with the school and rep’s contact information. Colleges will be able to instantly export all of their student scans via the StriveScan app or website. The data is available immediately and provided in CSV (Excel) format for easy importing to your campus’ CRM or database. If we already have a system that capture students information by scanning a bar code, will we still need to download StriveScan? Yes, the barcodes that the students will be using via StriveFair.com will only be able to be scanned via the StriveScan app. Is lunch included with the registration? Will there be internet connectivity during the event? Internet will not be provided. There is limited cell reception in the exhibit hall. Please download the StiveScan app before the event and keep your electronics in airplane mode. Student information will be uploaded to your account once you connect to the internet. Previous Previous post: USHLI Conference Registration is Now Open!